RCbenchmark is a Canadian manufacturer of motor and propeller test/measurement/calibration tools for quadcopters and various UAVs. 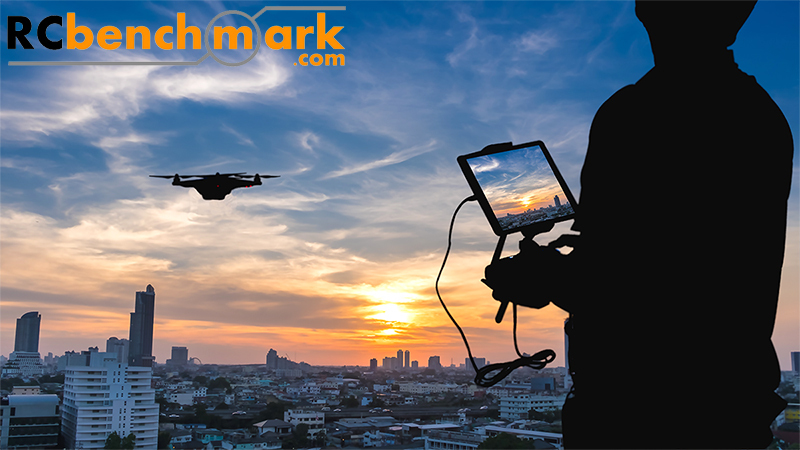 We offer turn-key measurement and calibration tools that allow drone designers to track, record and optimize torque, rotation speed, thrust, stability, voltage, etc. Our drone testing tools and advanced softwares help you improve the precision, lift capacity, motor/propeller efficiency, reliability and flight duration of a drone. Enjoy the best phone and online support in the industry that will make you maximize the possibilities of our dynamometers, thrust stands, brushless motors, otus trackers, mounting plats, PCB circuit boards, etc. Whether you're looking for test tools designed for entry-level, large-scale or commercial drones, our product lineup of thrust stands, dynamometers, trackers, etc. allow our clients to find tools that fit your budget and requirements. We extend drone batteries, increase lift capacity and maximize reliability because flight time is MONEY for professional drone pilots.